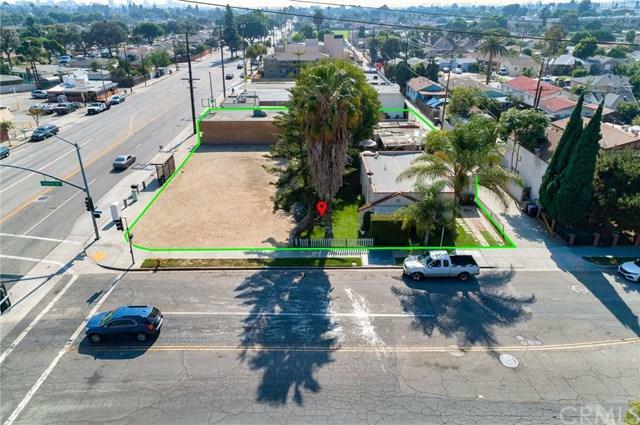 Truly a rare opportunity to own a one of a kind development. 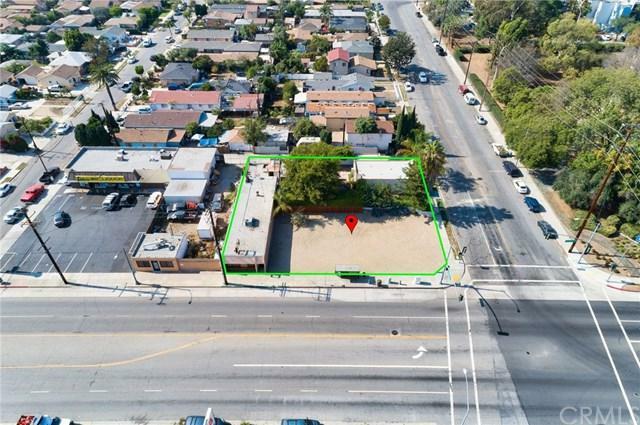 For sale is a large open lot, business and a Single Family residence all on contiguous lots. The home is 2 beds and 1 bath with 957 sqft. of living space, the business is 1,920 sqft. of interior space and the total combined size of all lots is 15,429 sqft. It has been upgraded with new electrical panels, newer roof, sewer line replaced and newer A/C in the business. 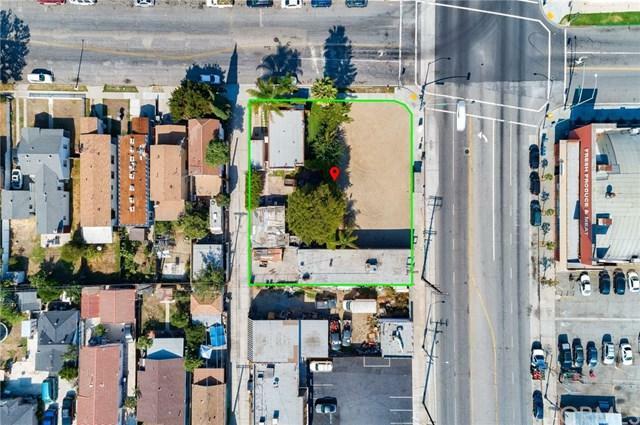 The business address is 2971 Santa Fe Ave and connects to the open lots that connect to the home. All zoned LBCNA. The opportunities are amazing to develop here. This property provides means for new revenue streams, all while having your living expenses covered by the operating business. The best part is there is no need for day to day commute to work. 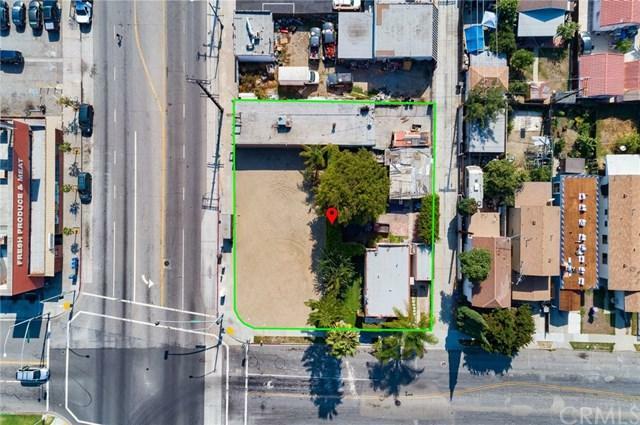 With close proximity to the upbeat downtown full of top entertainment and dining destinations, as well as the beach, this property will not last, it+GGs a deal of a lifetime.